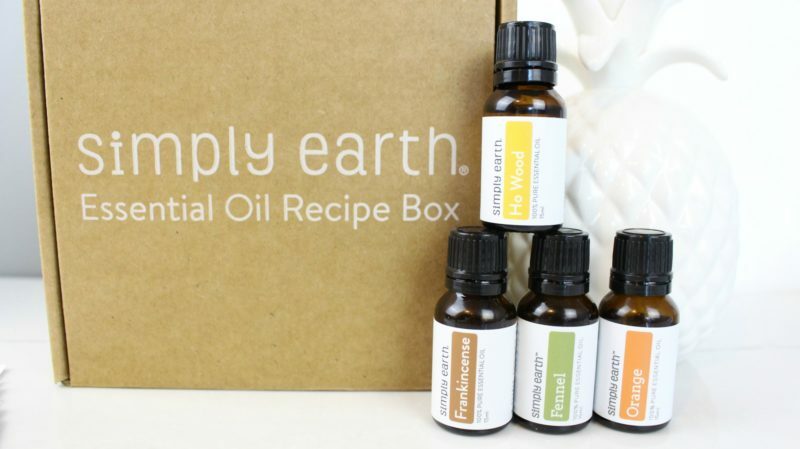 You know I’m all about natural products and self care, so when Simply Earth reached out to me I instantly fell in love <3 I’m so excited to collaborate with them and show all of you their essential oil recipe box. Each month you get a bunch of goodies with recipes based on a monthly theme. It’s a great way of stocking up your essential oils, learning about new ways to use them, and having fun creating new, usable, natural, homemade products. I have received compensation for this post, but all opinions are my own. 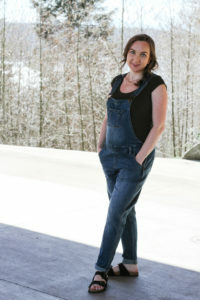 If you would like to learn more about how integrity is important to me and how I make money through the blog you can visit my Disclosure page. When first opening the box, I’m overly excited by just how much is included. When you sign up using my code you also get a bonus box (see the deets below) and it’s crazy just how much is included in it, and so exciting thinking of all of the recipes you get to make using all of the items! I love Ipsy and Fab Fit Fun, but I feel like Simply Earth was made for me, and I know you’ll love it too! The August theme is Spa package, and I’m really impressed with how they thought of everything you’ll need to relax and treat yourself. There are some great recipes for DIY skin care and overall relaxation, yes please! As a new mom, I really appreciate that their labels include information about the plant parts, ingredients, origin, aroma, and child safety. Almost everytime I reach for an essential oil I’m Googling its safety around babies, so it’s really nice to have everything visible right on the label. The essential oil industry is unregulated so it is important to do your due diligence in researching oils before bringing them into your household. Simply Earth cares about the quality of their oils and you can find their Simply Pure Promise, and detailed information about each oil on their website. These sounds like great products! Will be checking these out! I love essential oils! These sounds amazing! Wow! I want to get into oils. I’ve been so stressed out lately, and lighting candles has really helped. Oils are the next step! Thanks for letting us know about this!